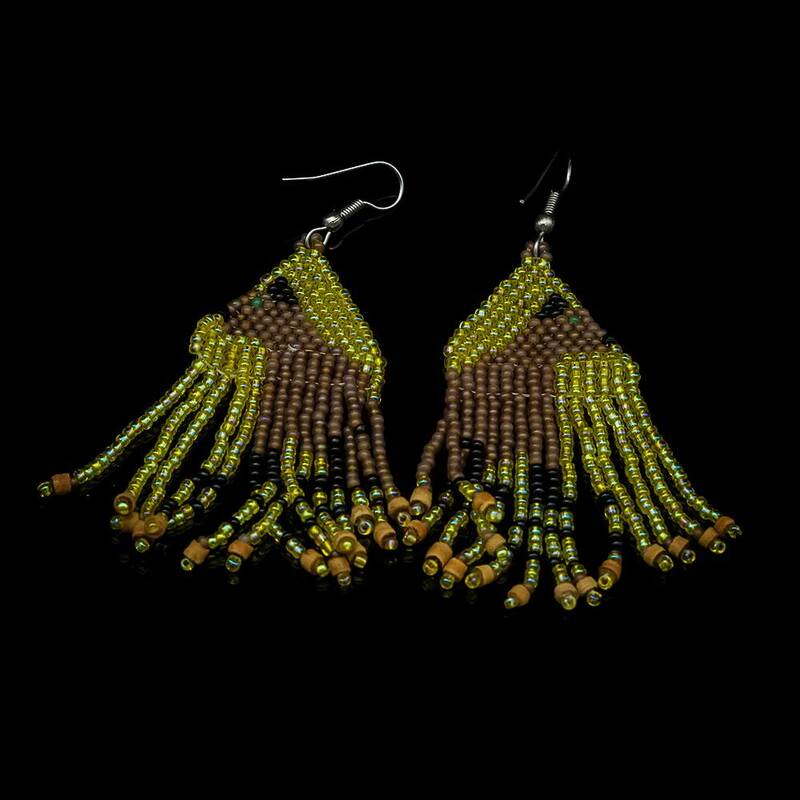 Dangle Loom Bead Earrings. Each Measure 3". 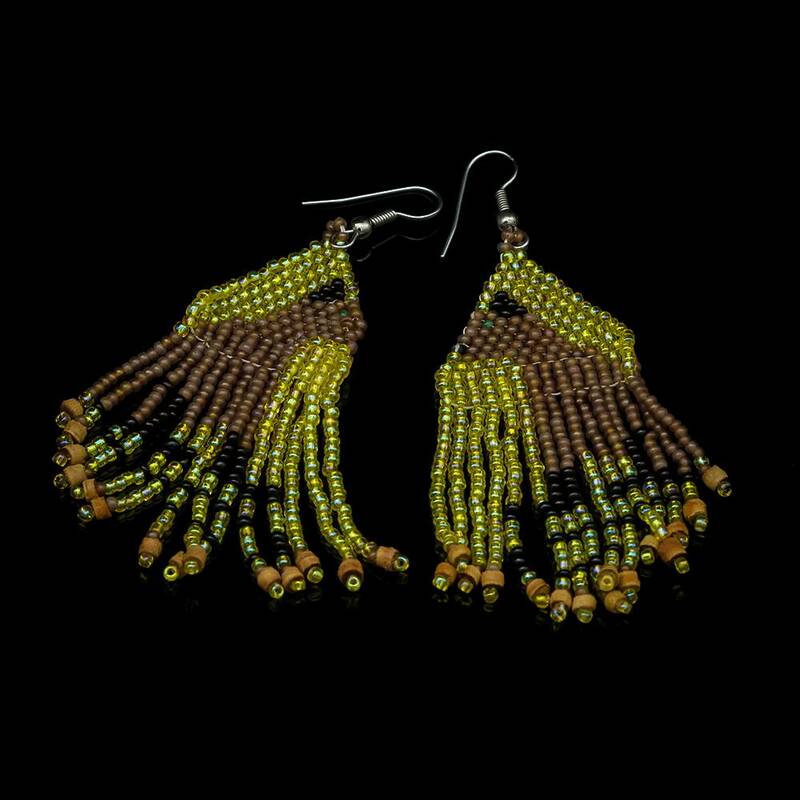 These vintage dangle earrings feature elegant colored beads that can be dressed to impress or worn casually.